HOW DOES THE BOKASHI SYSTEM WORK IN HOME KITCHENS? The bokashi bucket is a practical and convenient way for collecting all your food waste in your domestic kitchen. 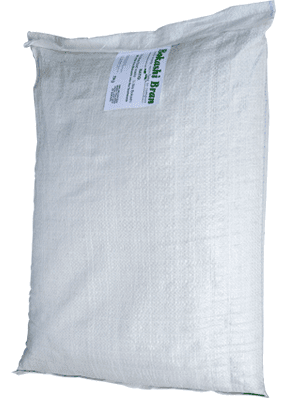 This form of recycling uses bokashi to create the ideal conditions for airtight (anaerobic) composting. 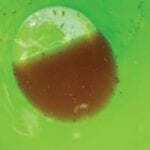 The bokashi bucket and Bokashi Bran eliminate the odours and unpleasantness associated with putrefaction and decay as with traditional composting. 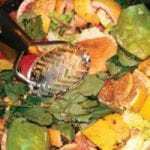 Keep a vegetable bowl on your counter when preparing your meals to collect all the peels and left over plate scrapings. You want to open your bucket as few times as possible. 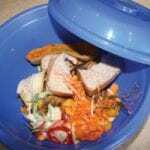 Make sure it has a lid so that flies don’t lay eggs and you get maggots in your bucket. After the meal, place your waste into the Bokashi digester bucket and push it down with a potato masher. Sprinkle about a third cup of Bokashi Bran over the waste. Use a little more bokashi if you have bones to add. Seal your bokashi bucket properly. 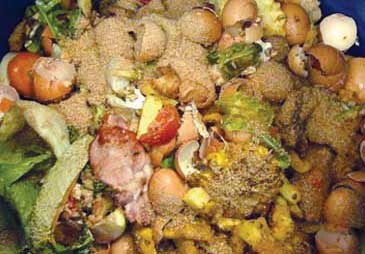 Your food waste layer can be up to about 7cm. Repeat this layering process until the bucket is full. Leave the bucket out of direct sunlight for 2 weeks to complete the fermentation process. Drain off liquid (Bokashi tea) as necessary. Don’t leave the tea in the bottom for long as it will go off. Dilute 1:300 with water and feed to your plants as organic plant food. Bury the contents of the bucket in soil about 30cm deep. The Bokashi waste will convert to compost in 7 to 10 weeks, depending on how hot it is. 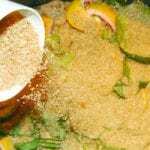 See the composting tab on this site for more information on various methods of bokashi processing .